AGAINST: Roland EmmerichThe "Independence Day: Resurgence" director joined the chorus of Parker detractors saying, "it's crucial that we support and protect the cinematic experience." 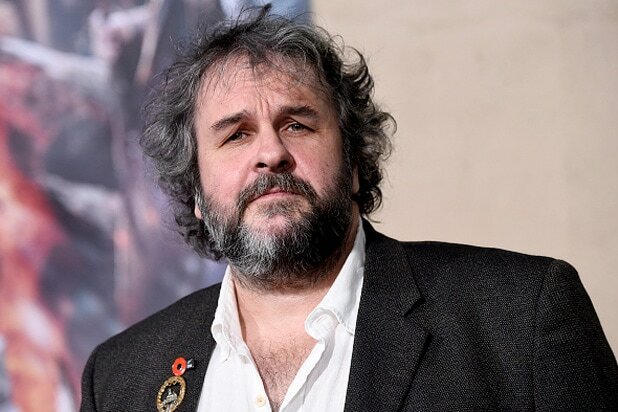 FOR: Peter JacksonThe "Hobbit" helmer said the device "does not play off studio against theater owner. Instead it respects both, and is structured to support the long term health of both exhibitors and distributors." FOR: Steven SpielbergPerhaps the most important of all backers, Mr. Spielberg is also an advisor to Parker. 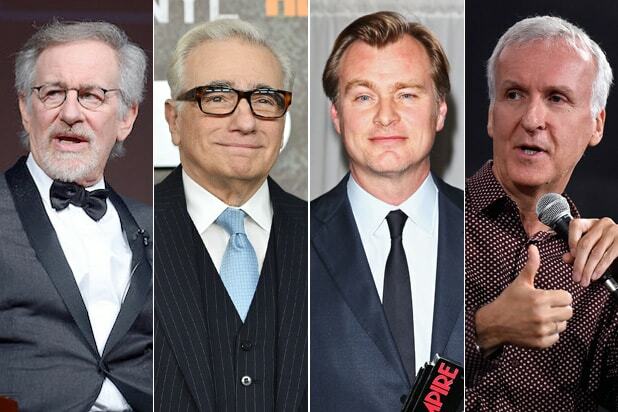 FOR: Martin ScorseseThe iconic director also serves as one of Parker's advisors. FOR: J.J. AbramsThe gatekeeper of the "Star Wars" universe sits on Parker's panel of advisers. AGAINST: Jon LandauThe mega-grossing producer blasted Parker's notion in a joint statement with director James Cameron, saying "both Jim and I remain committed to the sanctity of the in-theater experience. For us, from both a creative and financial standpoint, it is essential for movies to be offered exclusively in theaters for their initial release." AGAINST: Christopher NolanThe "Interstellar" director echoed support for Screening Room dissenters James Cameron and Jon Landau, saying "it would be hard to express the great importance of exclusive theatrical presentation to our industry more compellingly than Jon Landau and James Cameron did." FOR: Ron HowardIn remarks with Grazer, Howard said "Screening Room uniquely provides [a] solution." AGAINST: M. Night ShyamalanThe "Signs" director has opposed the proposal, tweeting, "Once filmmakers & theater owners open the door to this idea, there is no going back. The movie going experience is something to fight for!" FOR: Brian GrazerIn a joint statement with director Ron Howard, the prolific producer said Screening Room is "fair, balanced and provides significant value for the entire industry that we love. We make movies for the big screen and for as many people to see it." FOR: Frank MarshallThe prolific producer is on a board of Parker's advisors for this specific concept.